In terms of late ’90s/early ’00s rappers, Styles P will always be one of the most overlooked and underappreciated in my book. He’s been nothing less than an extremely consistent lyricist who at times even rivaled his more recognized partner, Jadakiss. G-Host caught me by surprise, I wasn’t expecting anything new from him but it turned out to be a pleasant surprise in more ways than one. He just low key may have just dropped the hardest album to come out this year. It’s full of all that gritty street sound we’ve come to love from him but with a modern feel that doesn’t feel forced or out of place. It’s a well balanced album that doesn’t overtly reach for trends nor does it rely on dated, tired sounds of his heyday either. It’s pretty much what I wanted but never got from a modern Jadakiss album. Lyrically he’s still an absolute monster and his subject matter reflects the growth he’s had as an artist and as a person. Hip-hop will always be a young man’s game but Styles P shows that he’s still got ‘it’ and then some with the most relevant album to come out of the D-Block click in years. Have you heard G-Host? What’d you think of it? Do you think he did a good job of modernizing his gritty street sound we’ve always loved about him? Let me know in the comments below and be sure to leave your own ratings and reactions for the album. Styles P just low key may have just dropped the hardest album to come out this year. 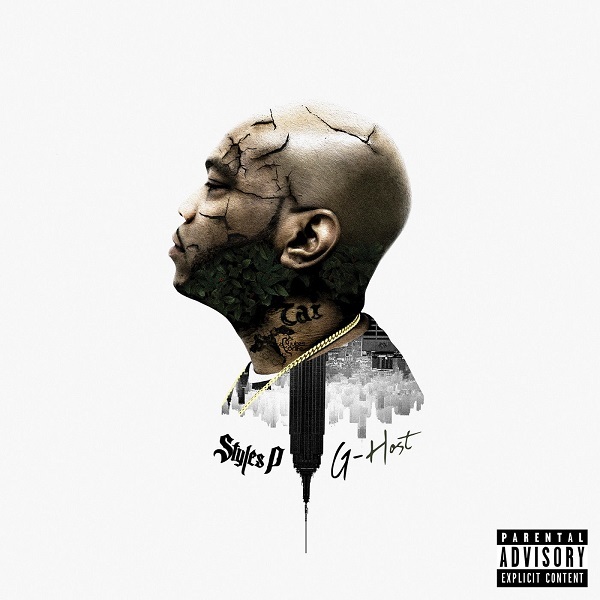 Hip-hop will always be a young man's game but Styles P shows that he's still got 'it' and then some with the most relevant album to come out of the D-Block click in years.